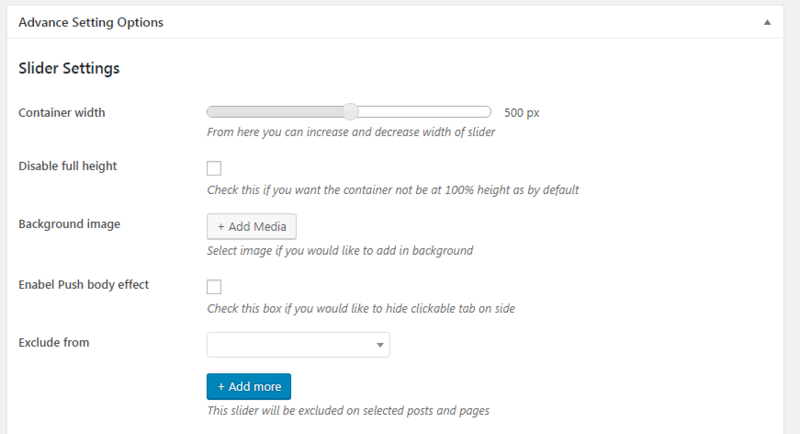 you can chose the container width. Anabel and disable the slider height. chose your custom background image What you like. Chose the body effect Enable and disable if you would to like.